Jeanne guided us through all steps of our process in securing an investment property. She has expertise in real estate of the region and what various options would look like financially. She spent time educating us on options for properties and loans. She responded promptly with any requests as we navigated the process of offers on multiple residences. She was delightful to work with and her communication made the process very smooth. I highly recommend working with Arete! Great to work with--very professional and explained all the nuances in simple terms. Also very accessible which made the whole process efficient and easy. We recently purchased our first home and could not have imaged a smoother mortgage process - thanks to Jeanne and the Arete crew! The whole Arete team was very helpful and responsive. When we didn't understand part of the process, Jeanne was always happy to chat on the phone to make sure that everything was clear and that we felt comfortable with the process. She understood our unique past employment history (seasonal outdoor guiding work) and made us feel hopeful that we'd be able to find a home and a loan that worked for us. We would 100% recommend working with Arete! Additionally, we were initially nervous about working with a lender in Durango (b/c we're in Montezuma County), but the distance wasn't a problem at all. Jeanne is obviously well connected in both communities. Jeanne has been so helpful and patient in our home refinance. She has taken so much time to review our records, finances and future goals and actually guided us to wait to refinance with all things considered. She cares more about us and our goals and not just trying to get more business. So rare in mortgage lenders and businesses in general these days. We highly recommend her!! 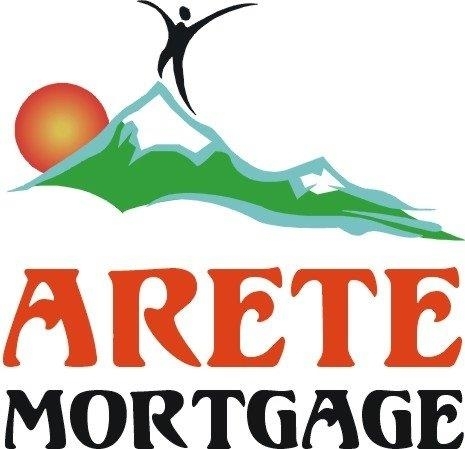 Jeanne, and the rest of her crew, with Arete Mortgage made the lending process so incredibly easy for my fiancee and me. She was easy to reach out to, when questions arose, and always made time to either meet in person or have a productive conversation over the phone, to sort through any details. She kept us apprised of any additional paperwork we needed to collect, and did so well in advance of any deadlines. From pre-qual to completing the loan, working with Arete was a much simpler process than we anticipated. And their rates were the best in the area! Many, many thanks, Jeanne!